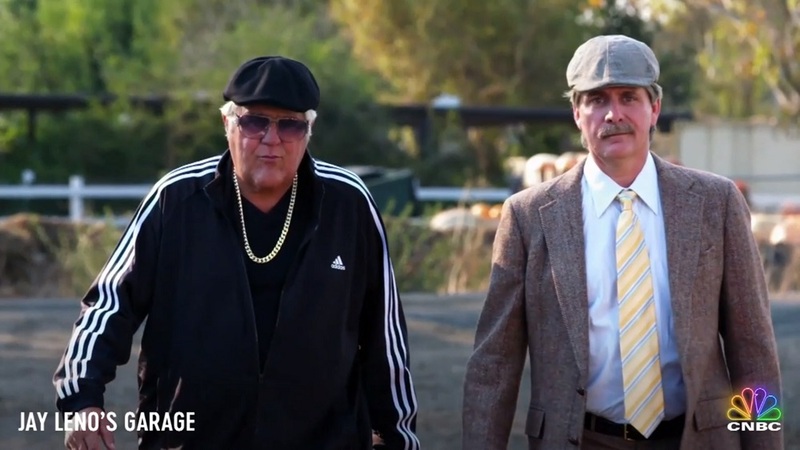 The pair of famed commedians are going head to head in tomorrow night's episode of Jay Leno's Garage on CNBC. Jay will be driving a Lamborghini, as evidenced by his 'typical Lamborghini owner' outfit, and Foxworthy will be taking the more dapper approach with a tweed jacket and keys to a Porsche. The two marques have been playing in the same sports car arena for decades, but the two manufacturers tend to attract an, ahem, different clientele. The German sports car manufacturer is a bit less brash and in-your-face with their approach to speed, while the Italians are, well, typically Italian. This showdown will take place on Thursday night at 10PM Eastern on CNBC. So check your local listings for appropriate viewing times or set your DVR. 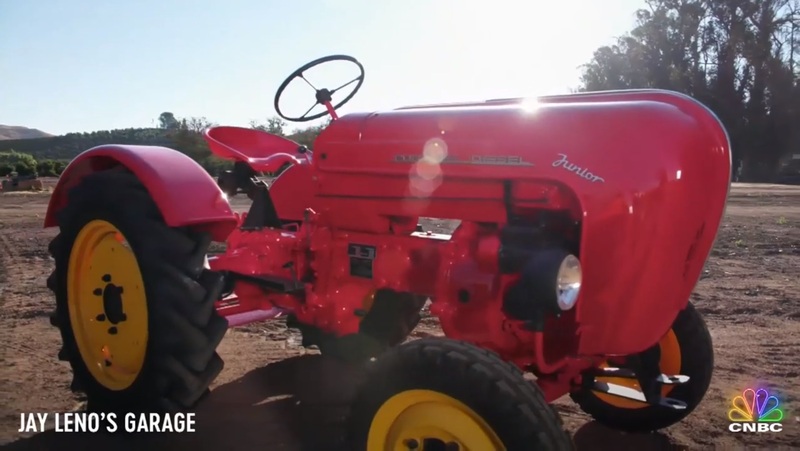 Jeff Foxworthy outraces a Lamborghini in a Porsche that only costs $3,000 from CNBC.